Everyone knows about Bitcoin. But, how many cryptocurrencies are really out there, you may ask? According to CoinMarketCap, the online site that tracks all the cryptocurrencies, there are now a total of 1559 cryptocurrencies with at total market cap of $248.940 billion, as of writing. For investors out there, the question is, how can you buy, sell and trade in any of these cryptocurrencies? One startup has done all the heavy lifting for you. The startup now makes it possible for anyone to trade in 20 of the major cryptocurrencies and 50 fiat currencies. 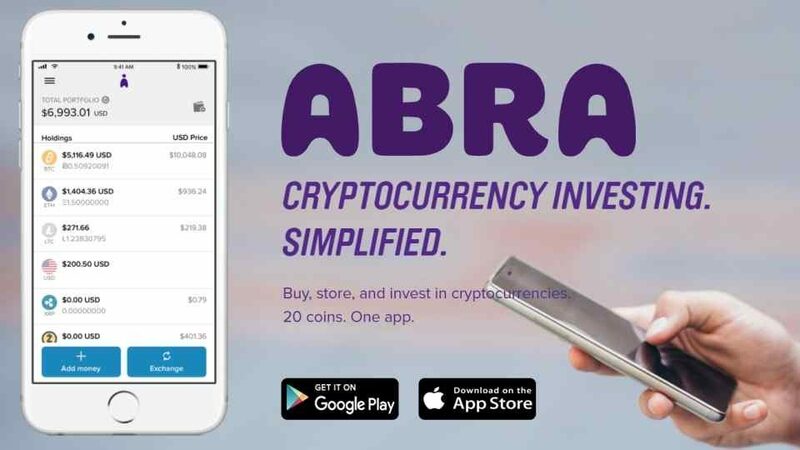 Founded in 2014 by Bill Barhydt, a veteran in the cryptocurrency space and an early Netscape employee, Abra enables consumers to buy, store, invest and hold 20 cryptocurrencies and 50 fiat currencies on a single app. Exchanges between multiple cryptocurrencies or fiat are quick, easy, and safe. Plus, with the Abra app, consumers can manage all crypto investments in one screen. 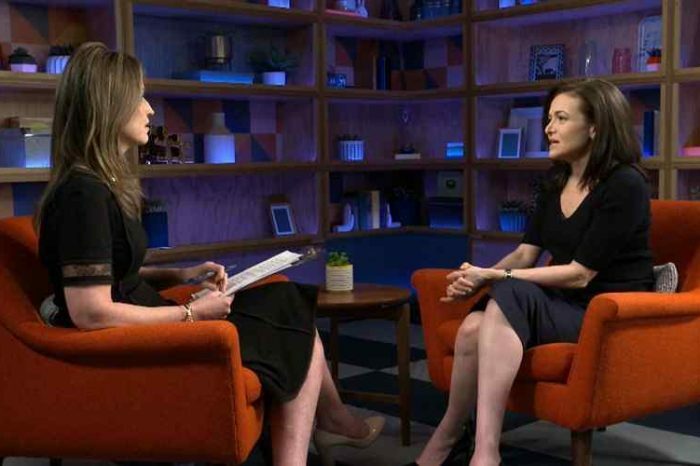 Its investors include American Express Ventures, First Round Capital, Foxconn Technology Group, Arbor Ventures, Lerer Hippeau, RRE Ventures, Silver8 Capital and others. 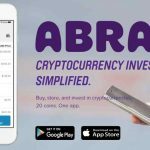 In a recent announcement, Abra said the app is now available on seven additional altcoins on its platform. With Abra, users can exchange across any currency with no deposit or exchange transaction fees, at any time with no limitations. The app currently supports the following major cryptocurrencies: Bitcoin Gold [BTG], Stellar Lumens [XLM], DigiByte [DGB], Augur [REP], Status [SNT], Stratis [STRAT] and 0x [ZRX] will now be available on the Abra app in addition to Bitcoin [BTC], Bitcoin Cash [BCH], Dash [DASH], Dogecoin [DOGE], Ethereum [ETH], Ethereum Classic [ETC], Golem [GNT], Litecoin [LTC], OmiseGO [OMG], Qtum [QTUM], Ripple [XRP], Vertcoin [VTC] and Zcash [ZEC]. The app is very easy to use. Users just need to follow a 3-step process. First, you download the app from AppStore. Two, you fund your wallet with Bitcoin or fiat currency like US dollars and third, you choose the cryptocurrency you want to invest in. It is easy for consumers to add money to their wallets using a US bank account, a supported American Express card or using bitcoin purchased outside Abra from anywhere in the world. They can then invest in any of the 20 cryptocurrencies and 50 fiat currencies offered on the Abra app, quickly, easily and safely. 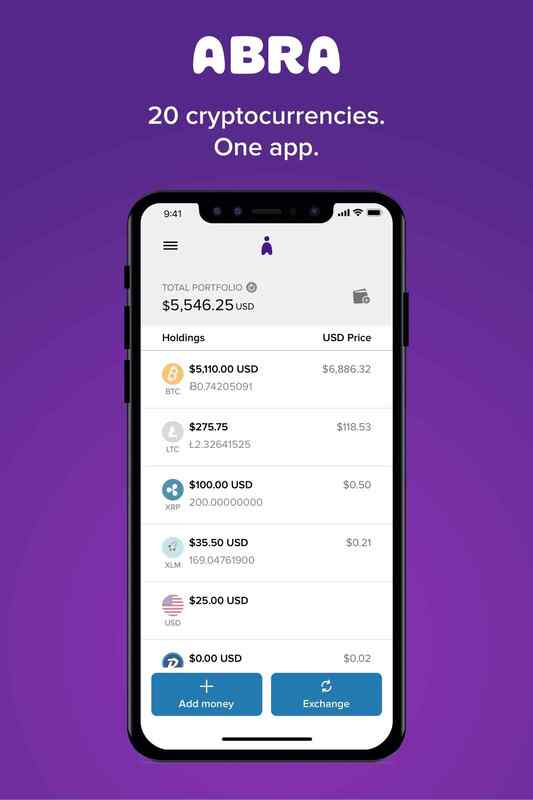 To develop the new wallet and integrated exchange, Abra built a first-of-its-kind platform using price-stabilized crypto tokens, called stablecoins, that facilitates holding both fiat coins as well as cryptocurrencies through a combination of litecoin and bitcoin based smart contracts. This unique multi-sig smart contract based investment platform uses P2SH scripts on the litecoin and bitcoin blockchains that simulate investment contracts the way a gold ETF is a contract based on USD. Abra acts as the counter-party (i.e. the other signatory) to the P2SH scripts, and the company runs a market making operation that hedges away its counterparty risk on these contracts.